There is nothing more enjoyable than spending time outdoors with family and friends. 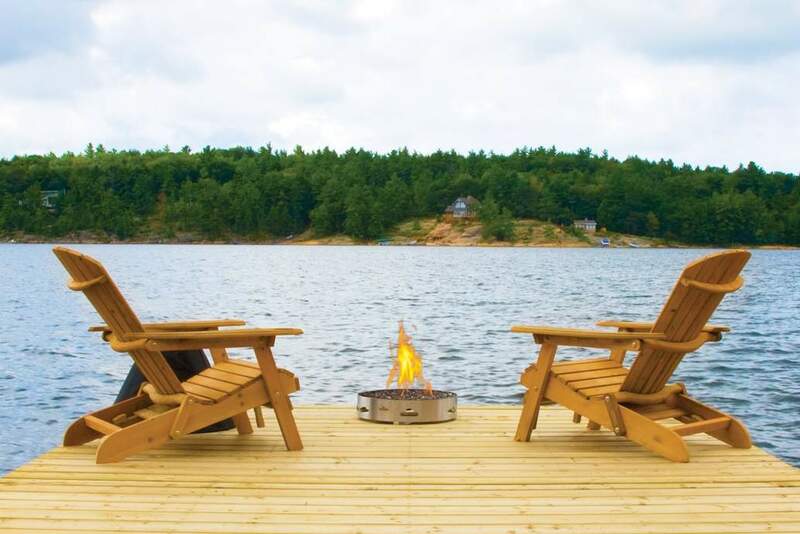 The Patioflame from Napoleon allows you to extend your outdoor season whether it be at the cottage, camping or in your backyard. 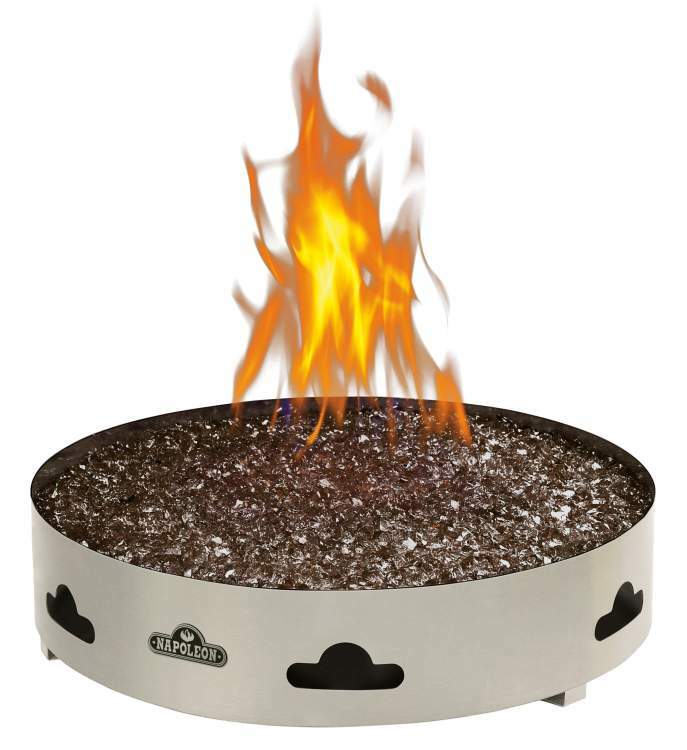 The burner is constructed from all stainless steel for maximum outdoor durability and weather resistance. Available with Napoleon’s exclusive Topaz CRYSTALINE ember bed, the Patioflame is approved for use on wooden decks, stone or brick patios and concrete.